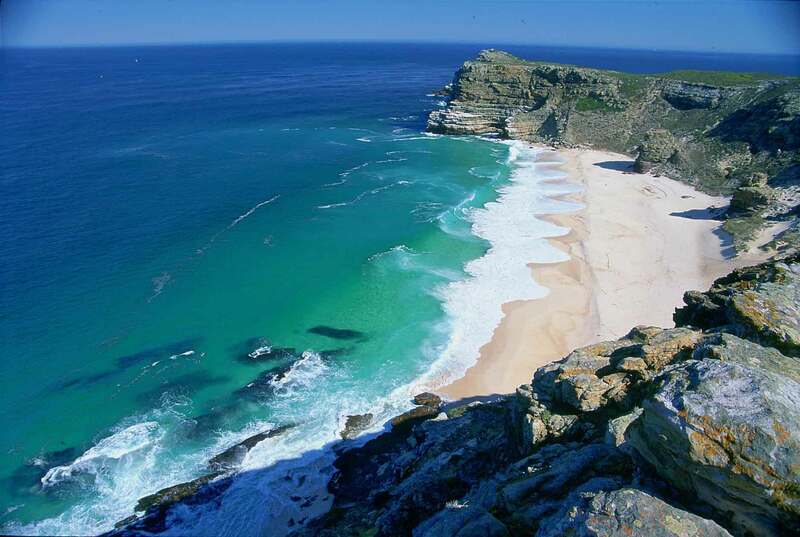 This is the place where the two great oceans meet and experience “The Fairest Cape in all the world.” Don’t forget to stop at Boulders Beach where you can swim with the penguins and enjoy the breathtaking views en-route to Cape Point. This is the place where the two great oceans meet and where you can experience “The Fairest Cape in all the world.” Don’t forget to stop at Boulders Beach where you can swim with the penguins and enjoy the breathtaking views en-route to Cape Point. Come face to face with the Great White, the most fearsome predator of the sea. Seeing these creatures in their natural habitat is bound to get your adrenalin pumping. 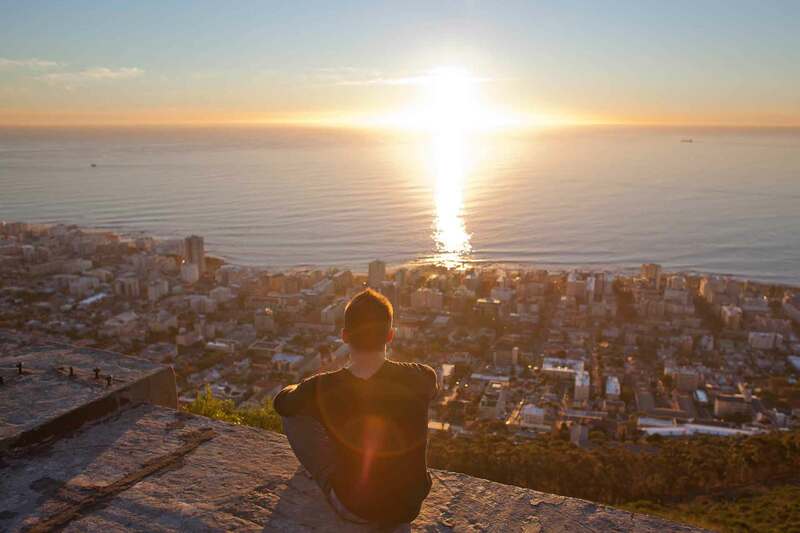 Table Mountain is not only majestic as it stands proudly in front of the ocean but also offers panoramic views of the city, harbour and beaches. Take the cable car or hike up if you like the outdoors. Cape Town offers super water sport activities such as kite surfing, surfing and wake boarding to only mention a few. For the inland sport fanatics we have golf, awesome hikes, climbing, abseiling and plenty more. 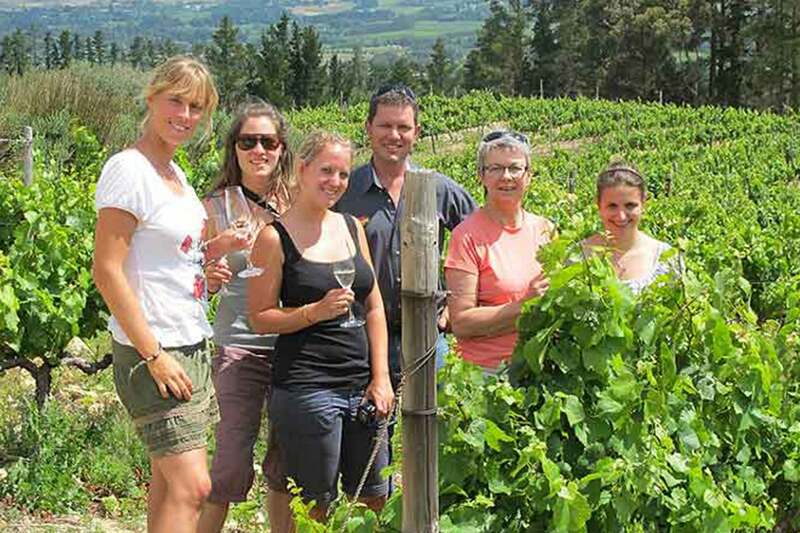 Drive through the picturesque landscape of Stellenbosch and Franschhoek among mountains and vineyards and enjoy the different aromas and flavours of our wines. Walk along our famous Long Street and experience the nightlife like a local or join a karaoke bar and sing your heart out to a very co-operative audience. If you prefer a more mellow evening then why not enjoy a cocktail at a beach bar or at a Jazz pub? You could even Salsa the night away if that is your kind of thing. An African experience is not complete without a wildlife safari. Set in a big green oasis, the safari park gives you an opportunity to view a wide range of African animals, bird species and if lucky, spot the Big Five (rhinoceros, buffalo, lion, leopard and elephant). Shop till you drop at our well-known V&A Waterfront or at Canal Walk, the biggest shopping centre in the southern hemisphere. Bargain with the artisans for local produce and goods at any of the markets and take home a piece of Africa. We have something for everyone! While in South Africa, why not take the opportunity to explore more African countries in the vicinity at competitive rates – sleep in a tent among the wild animals, visit and learn about tribal culture. White water raft at Victoria Falls and, if you are brave enough walk with the king of the jungle – the lions. Hike the Fish River Canyon, the second biggest in the world, sand board or quad bike the dunes of Namibia and visit the Bushmen. If you are travelling on a strict budget, you could discover the Garden Route by renting a car with a group of students or join a tour. See the Cango caves, ostrich and crocodile farms, travel to Jeffrey’s Bay and catch a wave and shop at the Billabong and Quicksilver factory shops. Jump off the highest bungee bridge in the world (216m jump) and walk with the elephants in Knysna. A must see is our Kruger National Park located in the northern part of South Africa. Watch the wild African animals roam freely in their natural environment and be on the lookout for the Big Five (leopard, lion, elephant, buffalo, rhinoceros). Kruger Park is the biggest game park in South Africa and offers a unique safari experience. and many more to tickle your fancy. 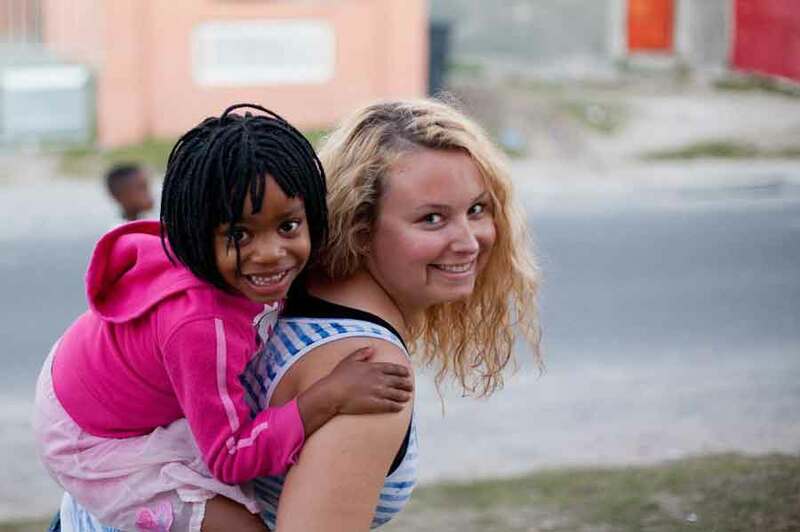 Cape Studies is not a regular language school and what sets it apart from the rest is its commitment and involvement in the community. 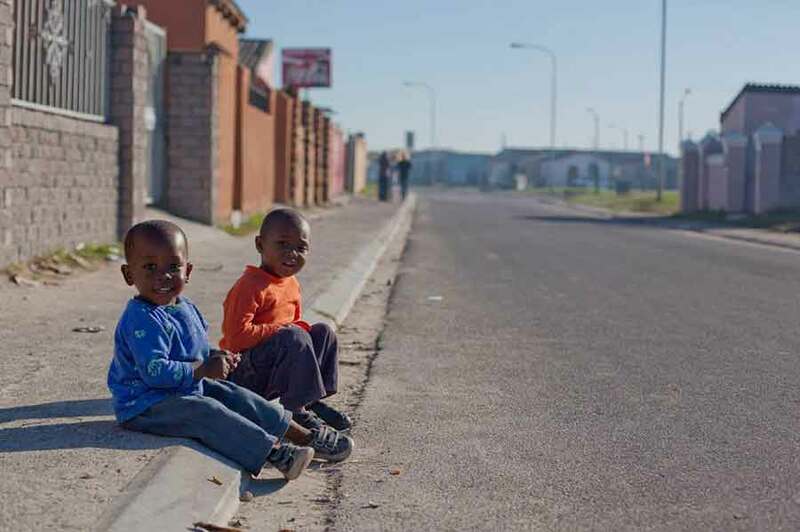 South Africa is a cultural melting pot and based on its history has a lot of disadvantaged communities. This said we are aiding the country to move forward by simply lending a hand and getting involved in social projects. Staff members and students volunteer to participate in this project called Helping Hands. 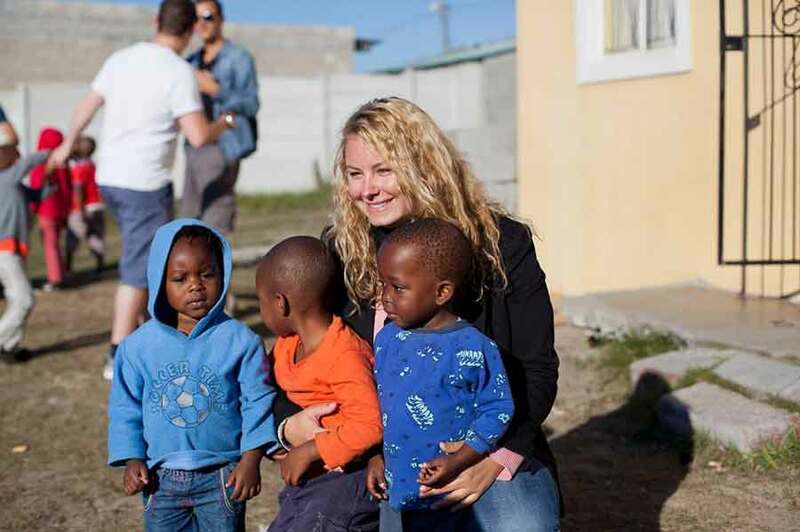 Helping Hands is a Cape Studies social investment initiative driven by local staff and volunteers from all over the world. It’s what sets us apart from other language schools. 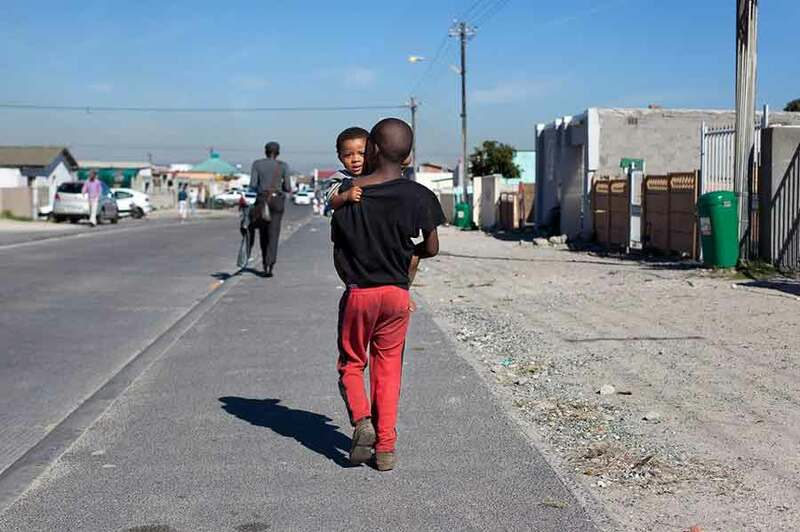 South Africa is a cultural melting pot, rich with history and heritage, however because of this very history, we also have many disadvantaged and impoverished communities. 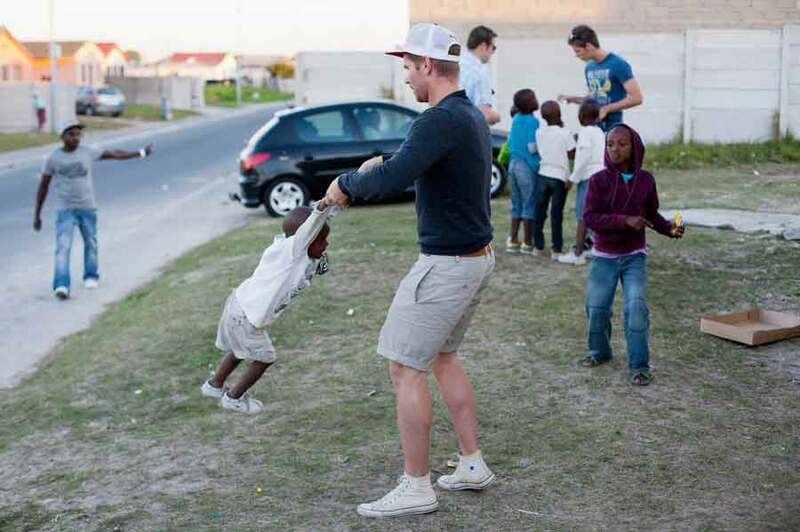 The project was established in the little Western Cape town of Stanford, providing food and resources to a Safe House . Our efforts are however not limited to Stanford but spread across other communities where the need for help is crucial. 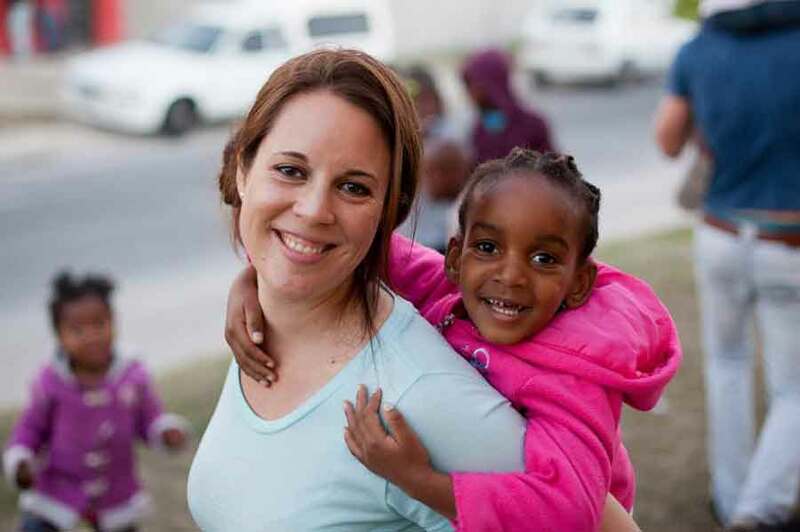 Helping Hands, rather aptly named, is an initiative formed by the hands of volunteers who come to South Africa with an open heart and a willingness to do some good. We have come to the conclusion that both students and underprivileged children get extreme pleasure and satisfaction from all of the above. Learning English in a foreign country does not get any better than getting involved in the community and helping to make a difference. By enrolling at Cape Studies, you will not only improve your English in a relaxed atmosphere, but you will also be contributing towards the community.